As shown in Figure 3-1, there are many residential users, but each is a relatively small consumer. A typical residential bill includes an administrative/customer charge, an energy charge which is large enough to cover both the actual energy charge and an implicit demand charge, and a fuel adjustment charge. Residential rates do not usually include an explicit demand charge because the individual demand is relatively inconsequential and expensive to meter. Figure 3-2 presents a typical monthly rate schedule for a residential customer. A typical low-use residential service rate is shown in Figure 3-3. This schedule, which is an attempt to meet the needs of those on fixed incomes, is used for customers whose monthly consumption never exceeds 500 kWh. In addition, it cannot exceed 400 kWh more than twice a year. This rate is sometimes referred to as a lifeline rate. 4. Large industrial Large user with low priority; typically, only a few customers in this class, but they consume a large percentage of the electricity produced. 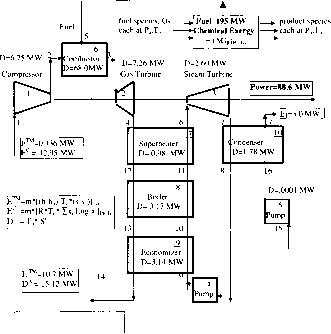 Generalized breakdown of electric rate schedule components. Figure 3-2. Typical residential rate schedule. Figure 3-3. Low-use residential schedule. have an optional time-of-day or time-of-use rate which is supposed to help alleviate the daily peaking problem by charging customers more for electric use during these peak periods. A number of utilities also have a load management program to control customers' appliances. peak near 9:00 p.m. 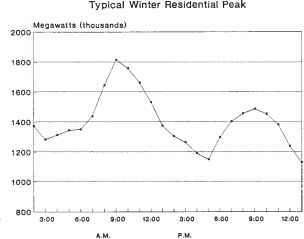 The first peak occurs when people get up in the morning and start using electricity. They all turn up their electric heat, cook breakfast, take a shower, and dry their hair at about the same time on weekday mornings. Then in the evening, they all come home from work, start cooking dinner, turn the heat back up (or use it more because nights are colder) and turn on the TV set at about the same time. 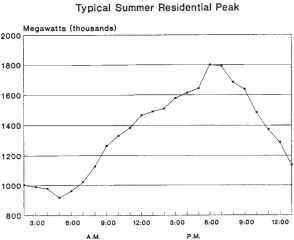 Figure 3-4 (b) shows the residential summer peak demand profile for the same utility. • Seasonal use rate schedule. Figure 3-5 presents a residential rate schedule where the season of use is a factor in the rate structure. This utility has chosen to attack its residential peaking problem by charging more for electricity consumed in the summer months when the highest peaks occur.